Dolores D. Nath, 88, of Loves Park, passed away Friday, August 31, 2018. She was born on March 19, 1930 in Rockford to Clifford and Emma Ranes. Delores married Darrell Nath on July 19, 1949. 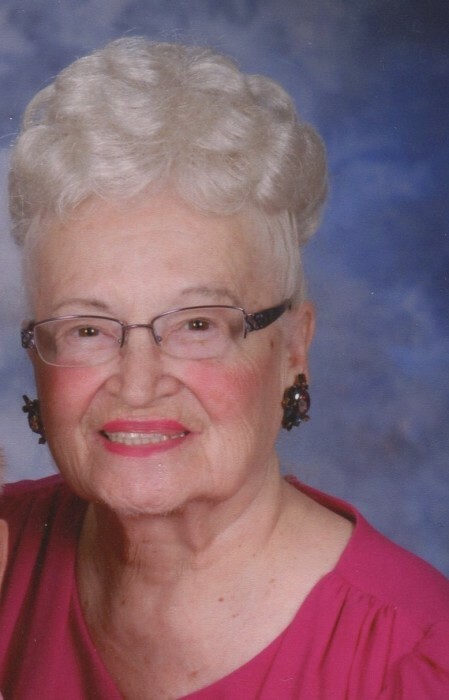 She was a member of Redeemer Lutheran Church for 80 years and was a ladies aid. Delores will be remembered for her kindness and compassion. Survivors include her husband, Darrell. Predeceased by her parents and two infant children. A funeral service will be held at 2:00 p.m. on Wednesday, September 5, 2018 at Honquest Family Funeral Homes with Crematory, Mulford Chapel, 4311 N. Mulford Rd., Loves Park, Illinois with Pastor Robert Rubb officiating. Visitation from 1:00 p.m. until time of service.